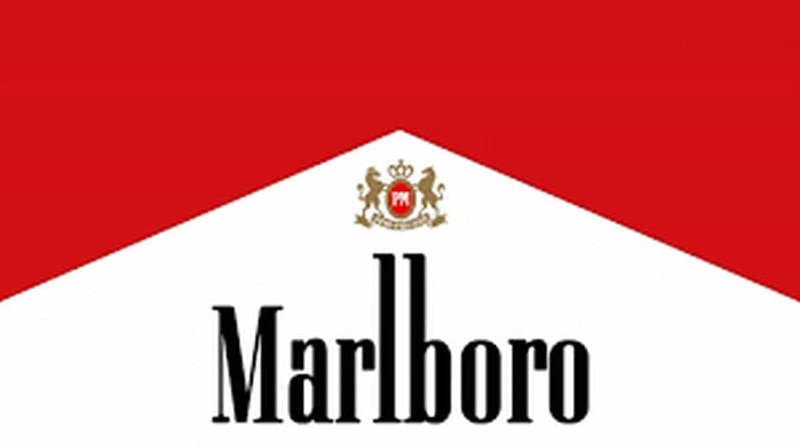 Marlboro is one of the top brands in industry related to manufacturing and selling of Cigarettes. It is manufactured by Philips Morris USA and Philips Morris International in and outside United States respectively. Brand was founded in year 1924 by Philip Morris and it projected its product as a women’s cigarette. In 30s it was projected as a filter cigarette with ladylike qualities in order to appeal to mass market. A red band was painted at one end so that lipstick marks were not visible and it was projected as a beauty tip. Marlboro Heatsticks is a product comprising of heated tobacco. It produces a flavourful vapour that is laden with nicotine. In year 2014, plans were announced by Philip Morris to introduce Heatsticks in Countries like Japan and Italy. Canadian rights were sold by Philip Morris to Imperial Tobacco Canada in year 1932 and although company tried to reacquire it again later but it failed. A cigarette line is sold under Marlboro brand name with a different packaging by Imperial Tobacco Canada. In year 2006 Philip Morris International launched a new product in Canada which was later sold under Rooftop Brand name. Distribution is critical for a product like Cigarettes and Marlboro has a very strong distribution channel in above 100 countries. Marlboro is projected as a conservative and distinctive brand that has targeted both men and women as its consumers. 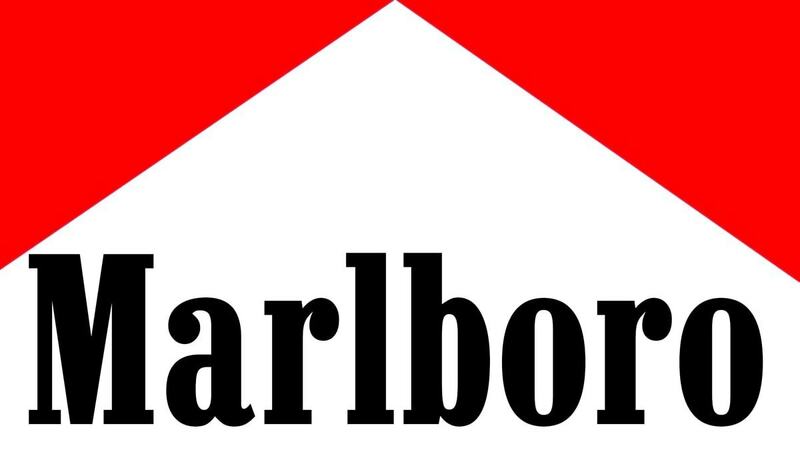 Marlboro has a distribution channel that is finely-tuned and includes a high number of sales representatives that compete for acquiring shelf space. 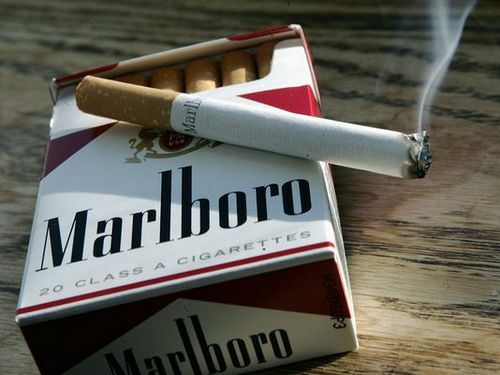 Marlboro brand products are available at every convenience store and are easy to obtain. Store managers provide prime slots to this well-known premium brand as it has a loyal customer base who returns again and again to obtain its favourite product. Manufacturers offer special incentives to its retailers for good placement of their products. Some stores are highly dependent on Marlboro products like a gas station, which is a good supplier of cigarette, and removing this particular brand will result in a decline of its original customers. Marlboro also has associations with coffee houses and bars where cigarette smoking is permissible and people enjoy having a puff. Largest manufacturing plant of Marlboro is located in Richmond in Virginia. Company has established various other plants at different places so as to maintain a steady supply of products for consumer consumption. Marlboro brand is one of the most popular brands that deal in cigarette manufacturing and its consumer base is located from one end of the globe to another. 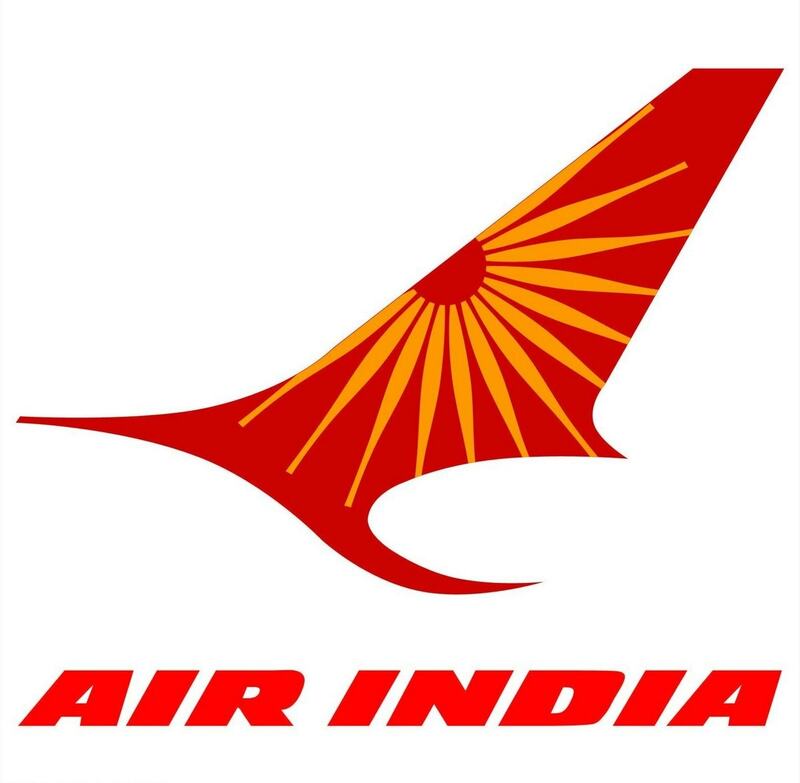 It is a premium brand and its customers are loyal to it even though it is a bit costlier than similar products. Company has opted for premium pricing policy to market its products as they are assured of its customer allegiance. 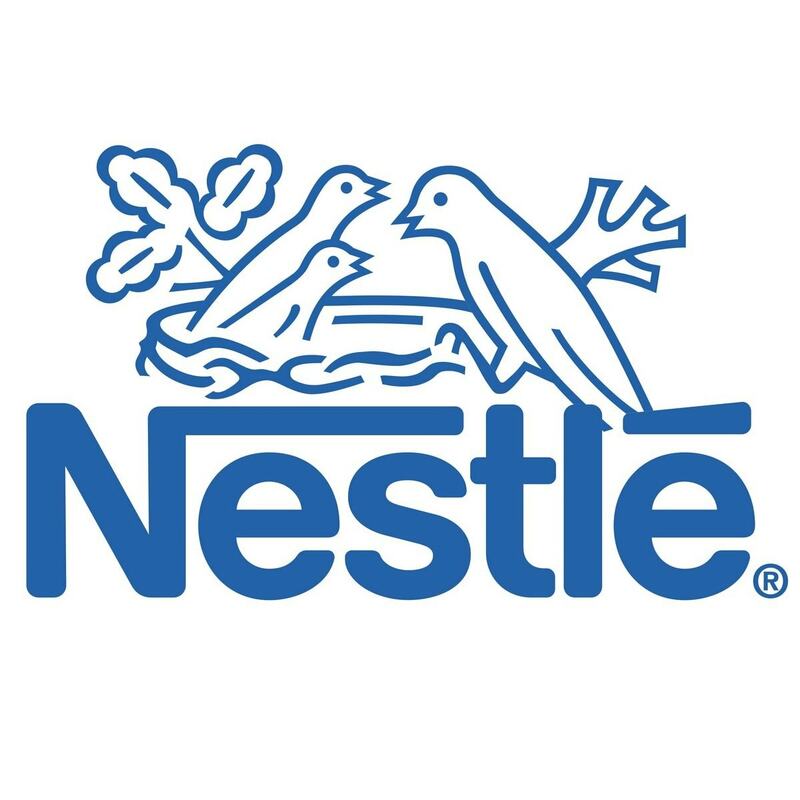 For some of its products company has opted for mid-priced strategy and has promoted its products as value-added items. 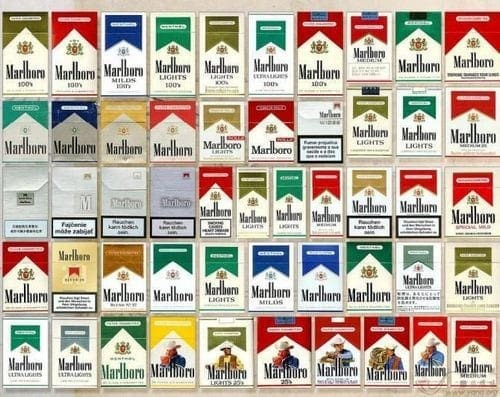 Thus a customer chooses these value-added products as he/she feels that Marlboro product is surely better than others because of its position as a premium brand. Tobacco products have a shelf life of nearly eight months and hence Marlboro brand has had a rolling system to replace products quickly. Sometimes packs are available at discounted rates under promotional schemes so as to maintain rolling of products because these schemes result in an increase in product consumption. Marlboro has always believed in promotional activities as it realises the impact of a successful campaign on a product. Its package of white and red was designed by Frank Gianninoto and it became quite a rage during that period. When Marlboro decided to reposition its strategy from women’s to men’s cigarette, its account was handled by Leo Burnett, an advertiser from Chicago. Proposed campaign was to have a line-up of masculine figures like sea captain, construction workers, war correspondents, weightlifters and others. 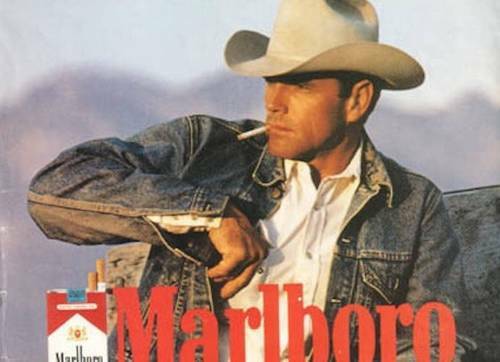 Cowboy was chosen as its first manly figure and this ad became the stepping stone for Marlboro. 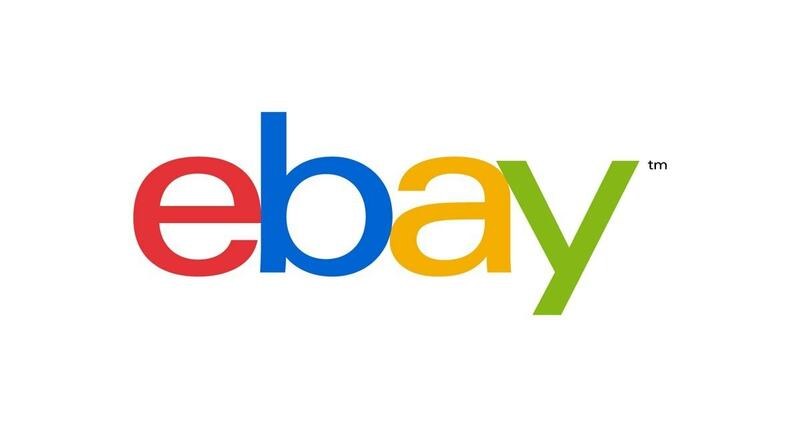 Its shares rose from less than 1% to 4th best-seller brand. Later company decided to stick with cowboy in subsequent promotions and he came to be known as Marlboro man. Its advertisements were shown on hoardings, on vehicles, television, and radio and in print media like magazines and newspaper. In-store promotional activities include special pricing at discounted prices. Sometimes trips are offered as promotional strategies. 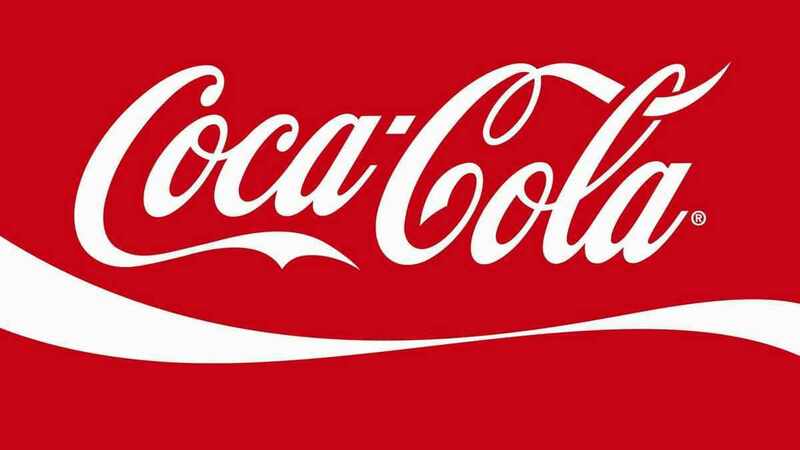 Brand has been associated with motor racing and sponsored Formula One in year 1972. 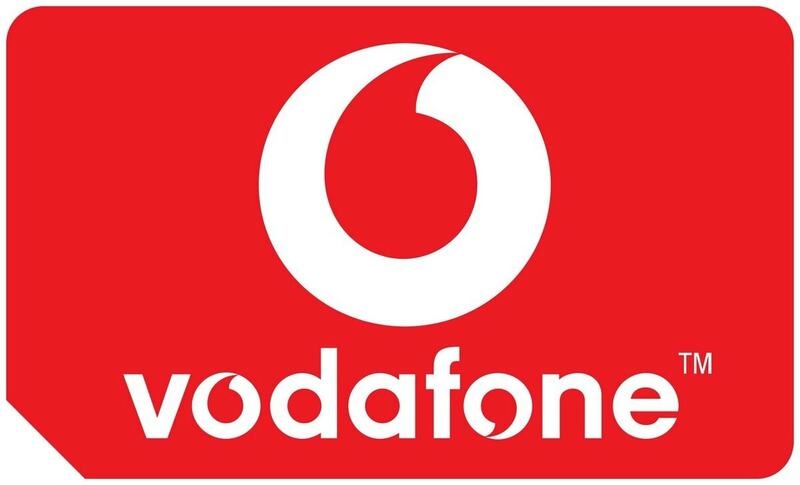 In year 1974 it sponsored McLaren team and in 1997 became title sponsor of Ferrari. why doesnt Marlboro cater in Pan Masala?? ?